Didjeridoo bags There are 2 products. 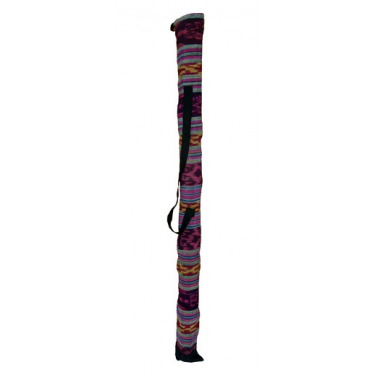 This didgeridoo bag "ROOTS PERCUSSIONS" is perfect for 130 to 160 cm Eucalyptus or Teck didgeridoo size. 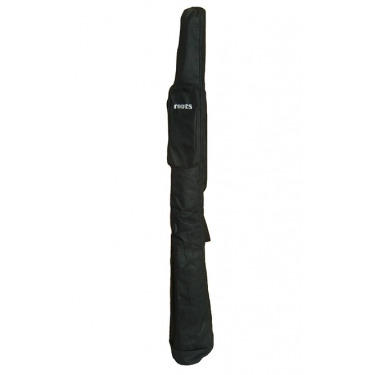 Strong Model in nylon with a pocket. Select the size in the menu.